PentaCode is proud to partner with Wes Bos and his collection of amazing training videos for developers. We highly recommend the courses below to help you expand your skills. The first 13 videos are aimed at understanding the fundamentals of Flexbox – we will take a deep dive into understanding rows, columns, axes, wrapping, alignment, centering and layout. The last 7 are code alongs where we will build everything from a navigation to a mobile app layout entirely with Flexbox! A 20 video / 2.5 hour course to learn how to use Redux, React Router and React together. 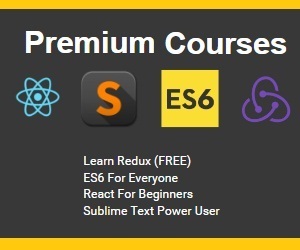 This course is intended as a next steps to React for Beginners course. 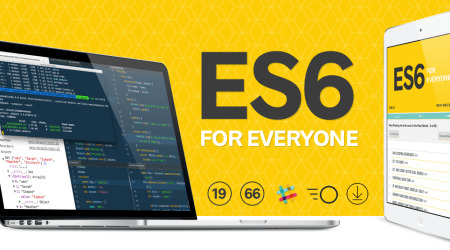 Node.js, Express, MongoDB and friends are some of the most in-demand web development skills. This course is the cumulation of everything I’ve learned building dozens of Node.js applications over the past five years. CSS Grid is a brand new layout system in CSS! It’s not a framework or library – it’s an addition to the language that allows us to quickly create flexible, two dimensional layouts. We can use it to place, size, align and architect designs that were previously difficult or even impossible with floats or flexbox. CSS Grid may seem a bit daunting with new syntax and layout ideas, but it’s fairly simple and can be broken down into a handful of powerful concepts that when used together will blow your mind and change the way you create layouts for the web forever. Ready?! Let’s Learn CSS Grid Together! Ever wonder how so many great developers seem to get so much done? You probably aren’t getting enough out of your text editor. 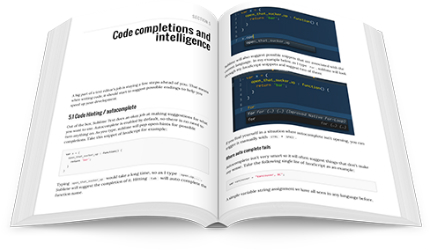 Investing in your text editor skill set will not only improve the quality of the code you write and cut down on silly errors, but increase the speed and productivity at which you write it. With this book, you will easily save 30 minutes each day. That’s an extra three weeks each year!